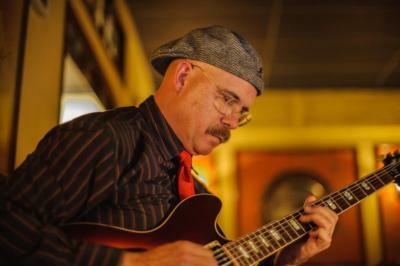 Wayne Cockfield is an accomplished jazz musician perfect for your event. Wayne can play in the forefront or in the background helping you to make your party, wedding, or business function a success. 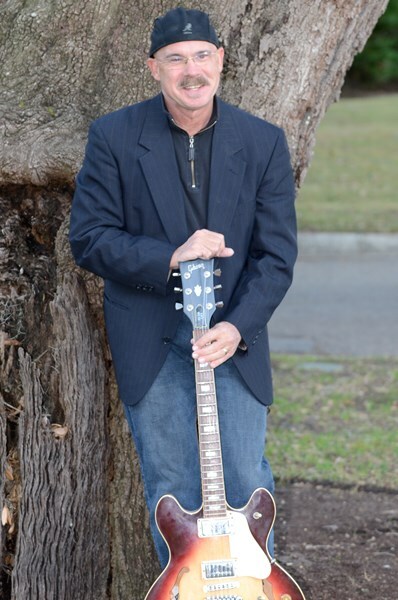 Acting as a music director, guitarist, and ministry leader over the years in many different styles of music, Wayne has performed in many situations from rock to jazz to worship. 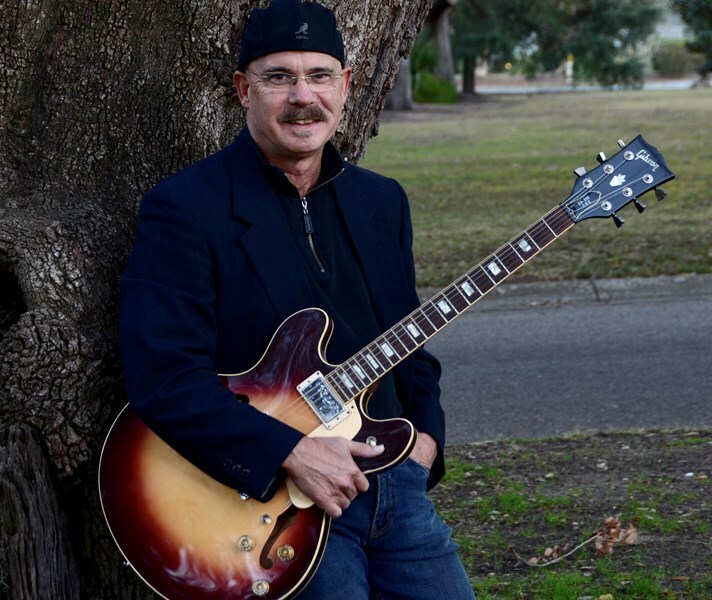 Wayne has served as a teaching associate at Coastal Carolina University Jazz and Rock Guitar Instructor and is teaching a full complement of private students as well. Wayne's playing was perfect for our event. I heard many compliments on how good he was. Please note Wayne Cockfield-Jazz Guitarist will also travel to North Myrtle Beach, South Brunswick, Surfside Beach, Garden City, Sunset Beach, Little River, Ocean Isle Beach, Pawleys Island, Calabash, Shallotte, Longwood, Longs, Conway, Supply, Oak Island, Poston, Ash, Pine Level, Georgetown, Bolivia, Southport, Nakina, Loris.